Was your loan application from a bank declined because of poor credit score? Many people who get turned down find solace in logbook loans. 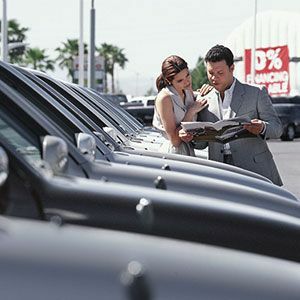 The logbook loans are provided against your car and can be processed within a very short time. 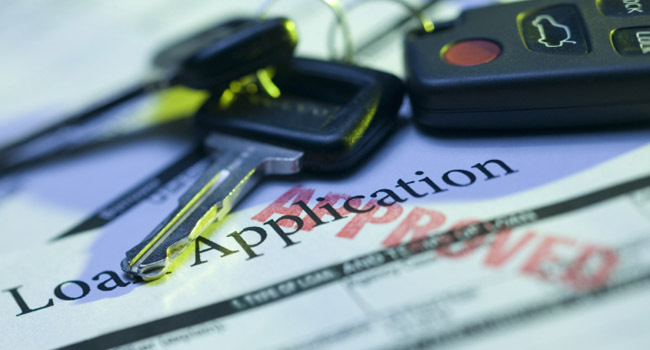 Logbook loan dealers do not factor credit score when issuing loans but only review the applicants’ ability to repay. Once you decide to take a logbook loan, it is important to understand all the associated risks and how to avoid them. In many cases, borrowers end up defaulting on the loans because they also have other obligations. In this post, we evaluate five crucial things that determine whether a logbook loan will translate into a financial burden. One of the main characteristics of most logbook loans is that they come with very high-interest rates. Many of the lenders keep the interest as high as 400% which can make you pay the amount borrowed over 4 times. This high-interest rate can easily make the loan a serious burden in the following ways. The high-interest rate makes the amount used to service the loan too high and leaves no cash for other expenses. Because of the high-interest rates, many borrowers are forced to forego a lot of things that bring strain in their lives. However, they can only hold for a short time before starting to default. If you had allowed the logbook loan dealer to withdraw the monthly deductions from the bank, delays in your salary can trigger unnecessary overdrafts and deepen the debt burden. To address the issue of high APR, it is very important to carefully evaluate the lender and only pick the one with the lowest rate. Besides, you can negotiate to have the APR lowered. Just like other loans from conventional banks, the rule is that; the longer the repayment period is, the higher the amount a borrower pays. However, there is a more serious problem that could draw you in the sea of debt if the loan logbook loan is repaid over a long period. Taking into consideration that the interest rate is already very high, commitment to pay over a long period can cause fatigue. For example, though you have addressed the current issue, it does not mean that another one such as medical emergency will not arise a few months down the line. If future issues arise (which is very probable) the risk of default is very high. This will attract serious penalties and could make the lender to recover the car. To address this problem, it is important to try and limit the repayment period to the shortest period possible. Though the banks have declined to lend you cash, it should not motivate you to take the maximum available amount being offered by alternative creditors. For example, if you wanted to borrow 1000 pounds to address a medical emergency, going for 5000 pounds because the lender is willing will be a grave mistake. There is a risk of improper use of the cash because you had not planned for it. The borrower will also pay more because the interested calculated on a larger amount is bigger. The debt will be repaid over a longer period which can cause fatigue and raise the risk of default. It is advisable to carefully assess your ability to repay the loan and only borrow what you need. Note that this means a careful evaluation of all areas of personal lifestyle to determine your repayment capability.